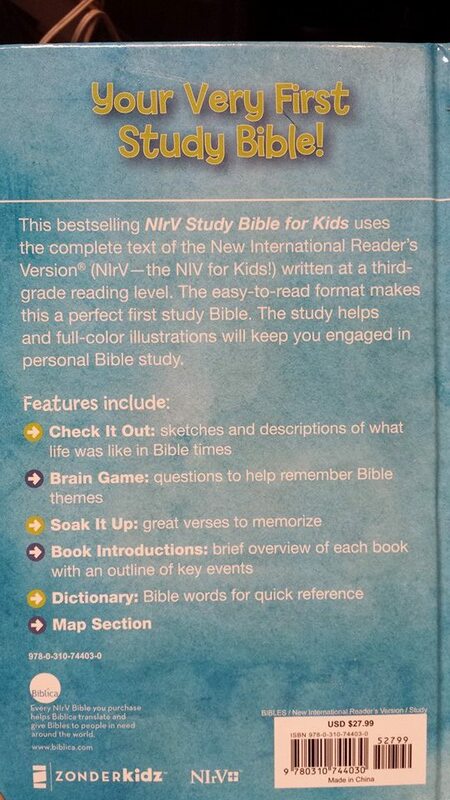 The NIrV Study Bible for kids by Zonderkids has a colorful cover and paper quality is good. The intended reading age is ages 6-10 at a third grade reading level. 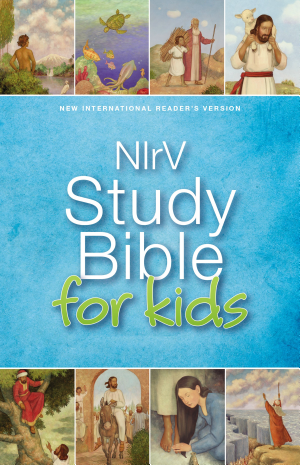 The NIrV Study Bible for kids by Zonderkids includes 32 full-color pages, a presentation page, the Check It Out section describes the life in Bible times, the Brain Game section is short quizzes to help with comprehension, the Soak It Up section is selected memory verses, Each book has an introduction with a brief overview and events list, there is a dictionary and a map section at the back. 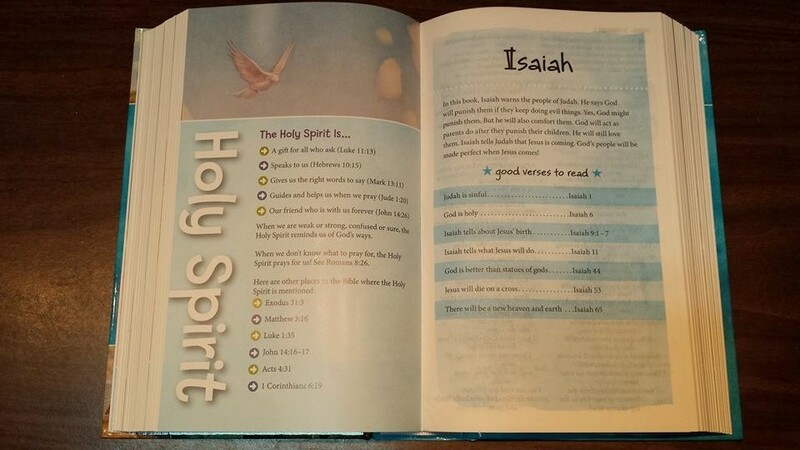 I was very excited to review the NIrV Study Bible for kids by Zonderkids. I liked how the full color sections gave a study section as well as selected picture and story references. I would have liked to see more of the full color section but I understand it would have added to the overall weight of the book. The Brain Game sections are wonderful and a great idea to help with comprehension. I think there could be more maps as children are drawn to that section. I like how the book color changes between blue and green. I think the color difference helps children locate the different books. I like the books of the Bible section in the front. I think this is a great book for children and people who teach children. I would buy this book and would recommend anyone looking for an NIrV version to buy this book. 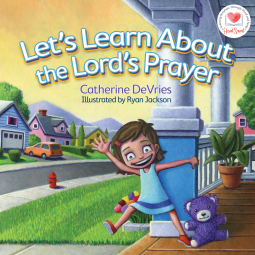 The book Let’s Learn about The Lord’s Prayer by Catherine DeVries is a wonderful children’s book about the Lord’s prayer. The book takes you through a playdate with Emma. The story starts in Emma’s room but then goes to the kitchen for lunch. Emma then explains the Lord’s prayer line by line and explains each line in a way a child can understand. My children really loved this book. 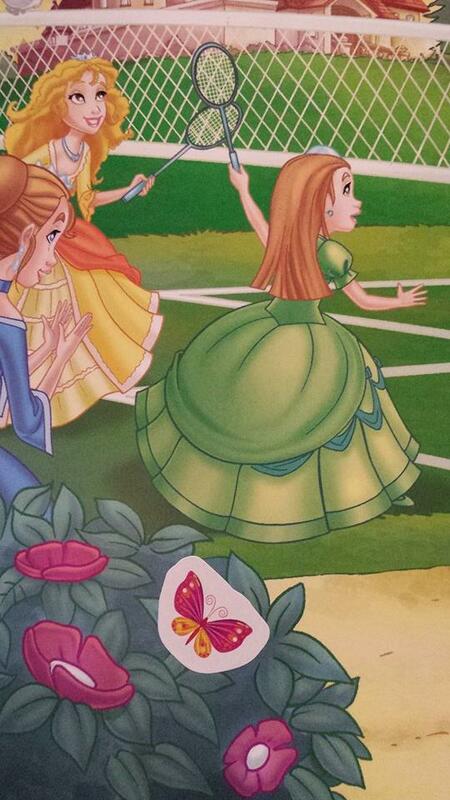 The book is very colorful and appealing to children and adults alike. My children asked me several times to read the book to them as I was writing this review. 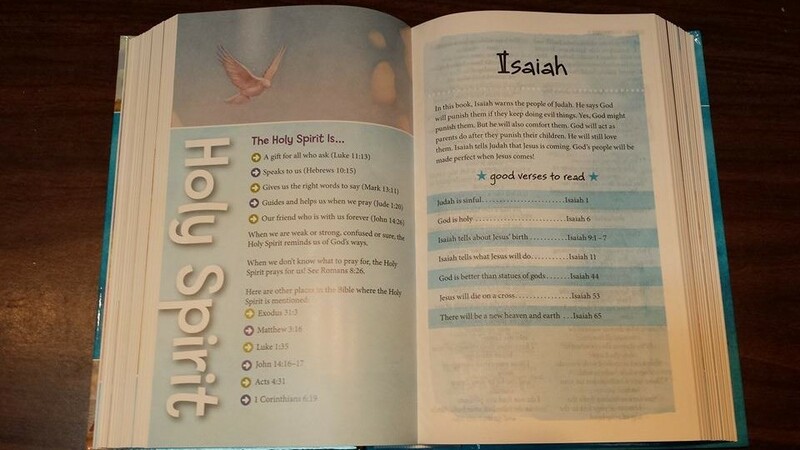 My kid’s favorite part is the page where it says “Some friends of Jesus wrote down this prayer in the Bible. And do you know what? This prayer has been told to other people ever since– from grandpas and grandmas, to moms and dads, to kids everywhere so that everyone can know about it. It’s very important!” Every time we get to that page my kids say “My mom and dad?? ?” The wording is perfect to keep the young reader’s attention through the whole book. I know my kids got drawn into the story and enjoyed this book greatly. The only thing I can complain about this book is that there was no sandwich for the reader. 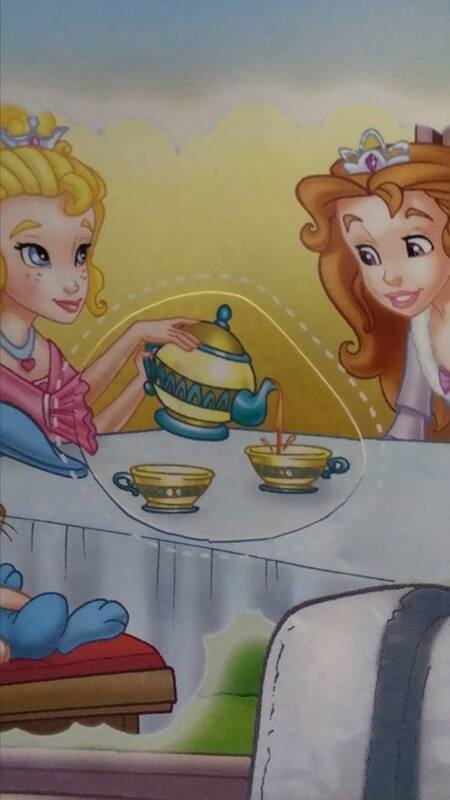 Maybe Emma could say “Here is your plate.” or “Come sit next to me.” But I will use my imagination to pretend the reader’s plate is on the part of the table that is not in the picture and enjoy the story. I certainly would not keep from buying the book because of a drawing. I got the honor of reviewing a digital copy of this book, but I’m thinking about buying a hard copy for our home library. I highly recommend this book for anyone wanting to learn the Lord’s Prayer or teaching prayers to children. My children loved this book. I am excited to read other titles in the HeartSmart Series by Catherine DeVries. Princess Joy Sticker & Activity Book Inspired by Jeanna Young & Jacqueline Johnson is intended to go with Princess Joy’s Birthday Blessing by Jeanna Young & Jacqueline Johnson. These books are part of the Princess Parables Series. 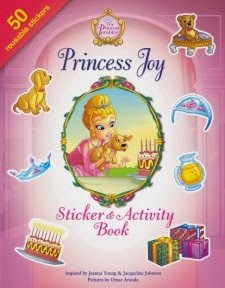 Princess Joy Sticker and Activity Book is a 16 page book for ages 4-8. There are 50 stickers, a sticker activity page, word puzzles, coloring pages, and other activities. 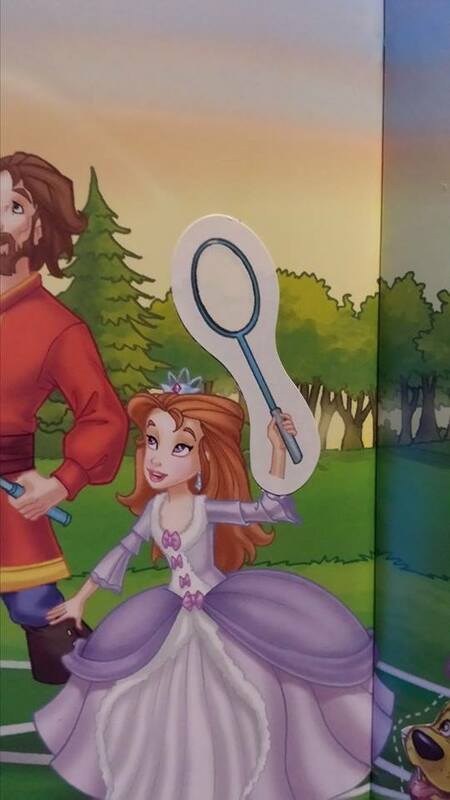 The book is very appealing for girls. 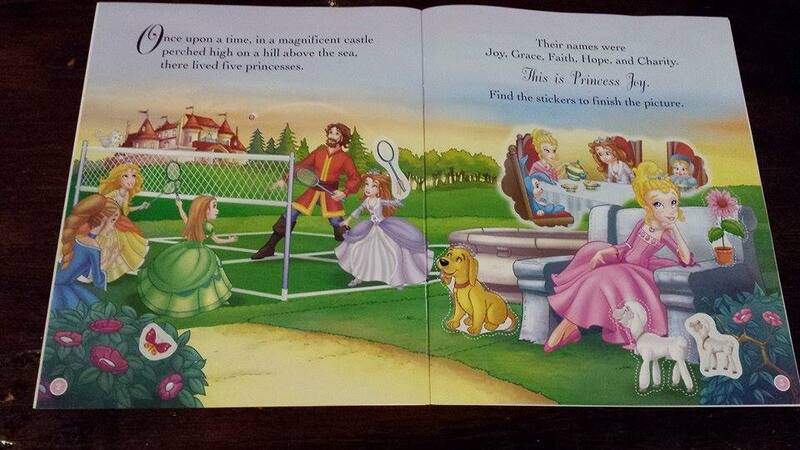 The full color pages give a lot for children to look at. The coloring pages are very detailed and Im not sure that even I would be able to stay in the lines. The activities would be appropriate for older girls even through age 12. 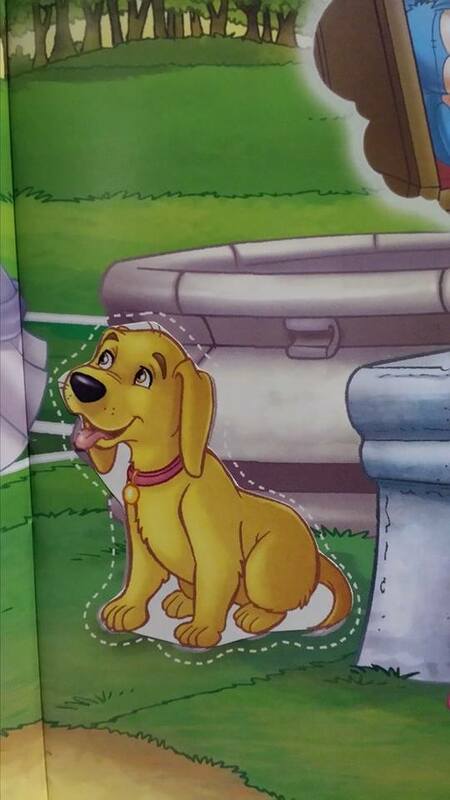 The book is great until we got to the stickers. The stickers frustrated my 9 year old. The stickers have too much white space around them and some are too small for the area they are intended for. My 6 year old is confused as to where all the extra stickers go but greatly enjoyed sticking them throughout the book where ever she pleased. 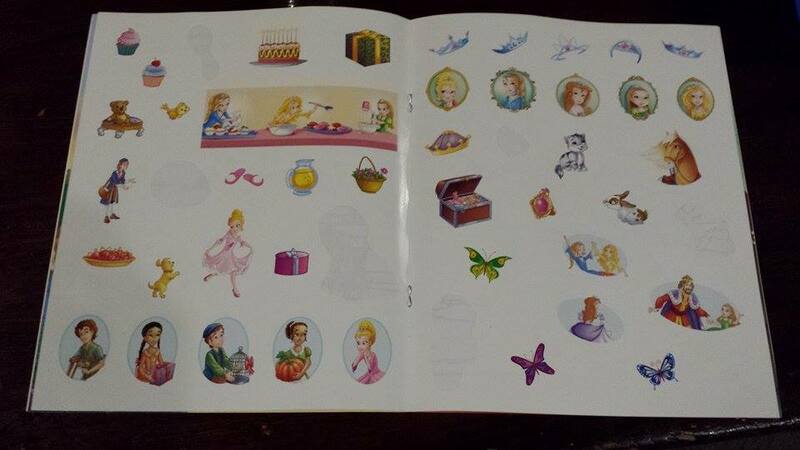 Although she placed the stickers In my opinion they took the same sticker page and put it in all the activity books in the series. I think more time and effort should have been put into the stickers. Only 6 stickers out 50 are used in the activity unless you add more on the create your own invitation page. The stickers insult the beautiful full color pages they are to go on because the white area distracts from the flow of the page. What we did was cut the white edge off of the sticker and then placed them where they belonged. I took pictures of the sticker page. The dog, teapot and flower I cut smaller. The butterfly and racket I left alone. 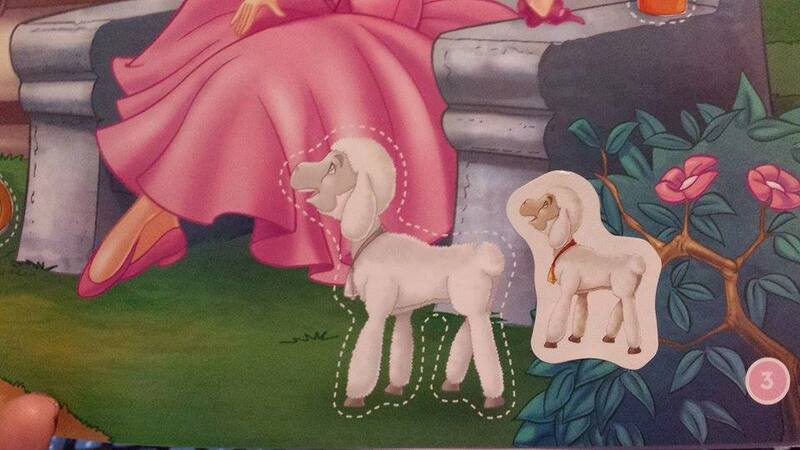 The sheep sticker is too small and really upset my girls. With more thought to the stickers, this book would make a great accompaniment to the lovely book series. Even without more thought to the stickers, I would recommend this book to anyone who loves the Princess Parables Series. 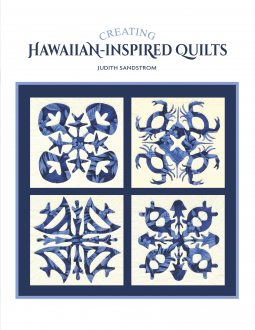 The book “Creating Hawaiian-Inspired Quilts” by Judith Sandstrom is a short, 80 paged book explaining Hawaiian quilt making. The cover of this book instantly drew me to choose this book to review. Although I have made several quilts, I have never attempted an Hawaiian quilt. The book starts with an introduction and detailed history of Hawaiian quilts. The book then has a showcase of 18 beautiful Hawaiian quilts made by six modern quilt makers. Each quilt project has a materials, cutting directions and sewing directions with beautiful pictures of the finished project. The book is split into five chapters, Traditional Single-Color Designs, Traditional Center-Embellished with Added Colors, Embellished Block-Used Repeated Times, Embellished Block-Center Medallion with Patchwork, and Patterns. The author gives directions for both hand and machine applique. The patterns are crisp and clean making for an easy time in copying onto fabric. I learned a lot about Hawaiian quilt making from reading this book. The book “Creating Hawaiian-Inspired Quilts by Judith Sandstrom inspired me to venture out and try making a Hawaiian quilt with success. I recommend this book to anyone who likes Hawaiian art. 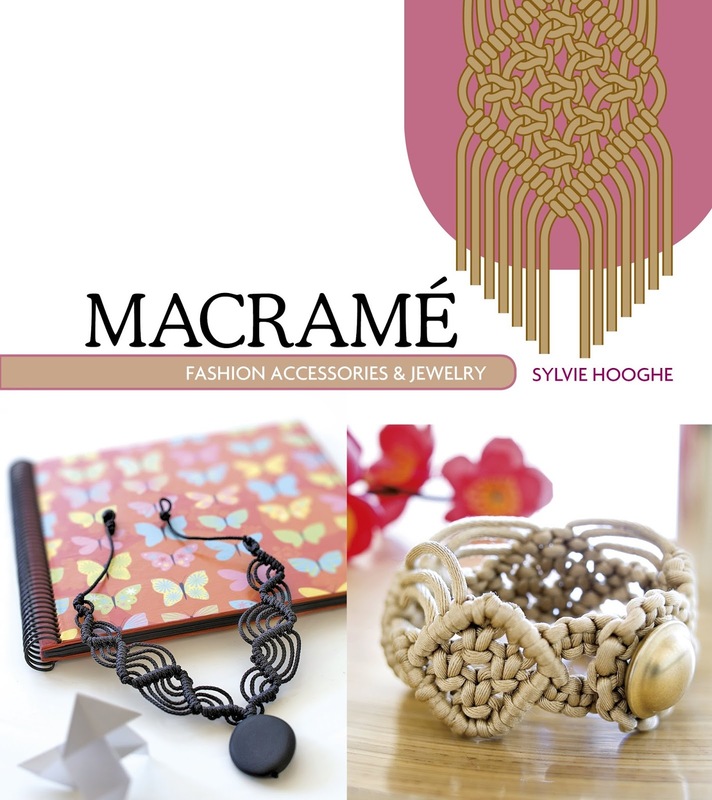 Macramé Fashion Accessories & Jewelry by Sylvie Hooghe is a fascinating and visually stunning book. The pictures are crisp and beautiful. The plentiful amount of diagrams and instructions give beginners enough to learn to begin the hobby and yet the book has plenty to keep the advanced hobbyist from being bored. Just as stated in the title, the book Macramé Fashion Accessories & Jewelry by Sylvie Hooghe, gives a large variety of DIY projects to make fashion accessories and jewelry with macramé including flip-flops, bags, belts, scarfs, decorative pins, garment edgings, bracelets, necklaces, key chains, and beaded projects. The introduction explains in detail the types of materials and tools that are needed for macramé and types of knots used. The directions are well explained in step by step instruction and illustration throughout the book. I like how there are several picture views of the final projects. I had a hard time reading this book without getting out my macramé supplies. I was very happy to review this book and I highly recommend anyone interested in macramé to buy this book. 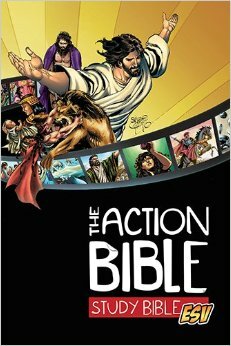 When I picked up The Action Bible Study Bible ESV in a store, I judged by its cover and was disappointed with the lack of amount of comic art. I love the introduction pages. 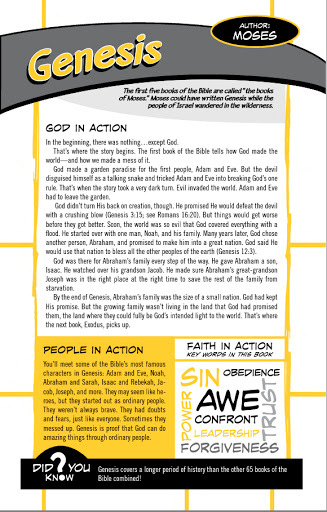 In each introduction, the “Faith in Action” section makes small art mural of the key words found in the book. 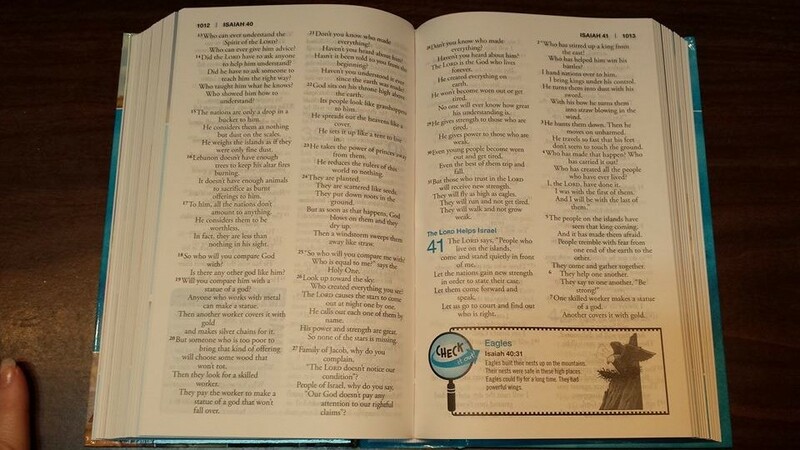 I was expecting the whole Bible to have the format of the introductory pages. But as I looked through the Bible I found other things that I liked. 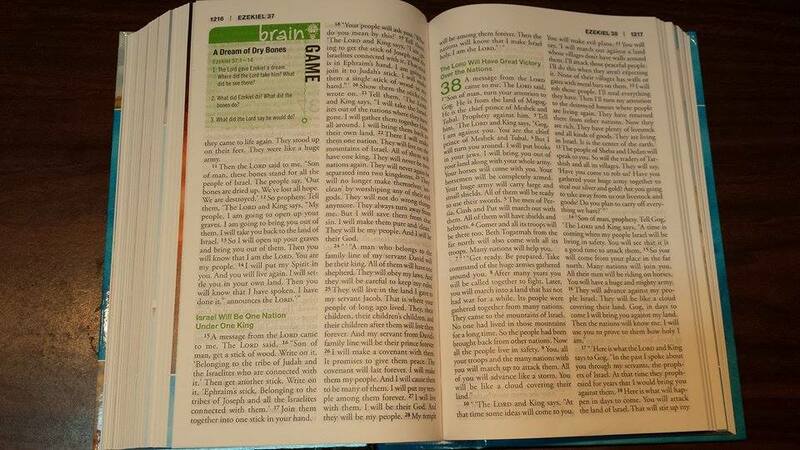 This Bible would be great for highlighting and jotting notes. The “What about this?” section asks questions about the faith that most people ask. 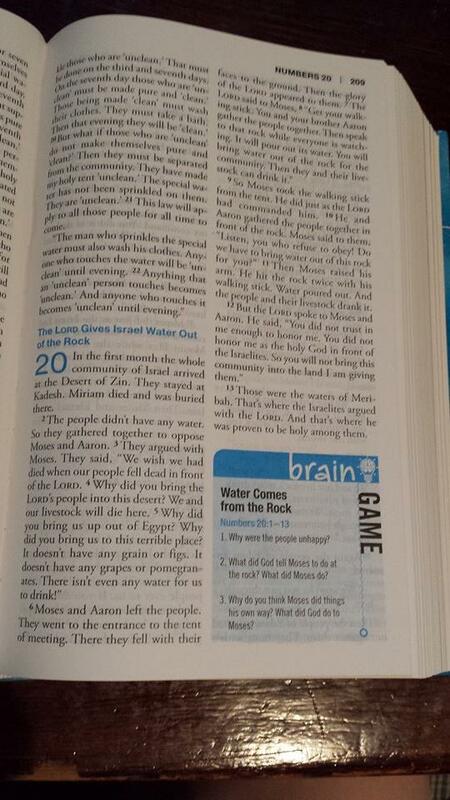 The “Unlock It” sections which ask important questions to help understand the passage. The “Guess It!” sections is a challenging guessing game with 5 clues. The “Ancient Archives” sections add history to give a quick glimpse of what it was like in ancient times. 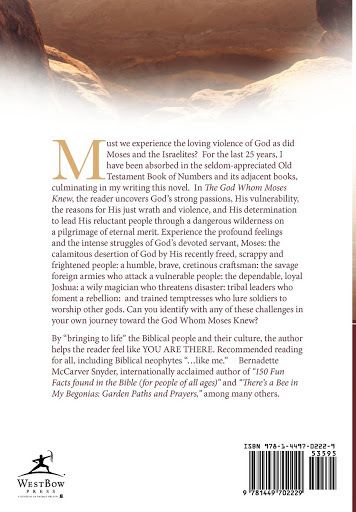 The “Activate” sections give small devotions. 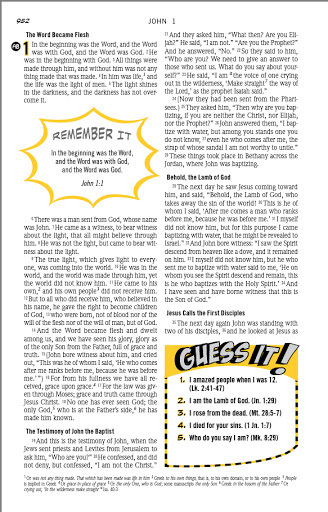 The “Remember It” sections highlight important verses to memorize. This Bible also has maps, sketches, a dictionary and a concordance. Although all these sections are good, I thought that there would be more of them. At first glance, I thought the whole book would be in comic format. But as it is, it is a great study Bible for any comic lover child or adult. I would buy this book for my children and I recommend anyone into comics to purchase this book. I enjoyed reading this book. I could not put the book down. Being a mother of 5 young children, I do not say that lightly. 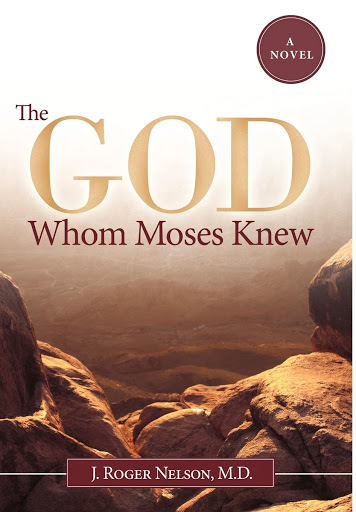 The book is a fascinating fictional story of Moses’ life based on historical records found in the Bible and other documents which are well documented throughout the book. 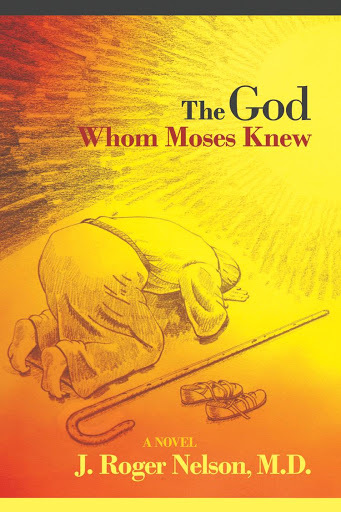 The book describes relationships between Moses and other characters that are otherwise missed in other stories. The author begins the book by stating “Believing that there is great drama in the early pages of the Bible that is not available to the vast readership, but that is of considerable value in trying to understand God and His relationship to us, I have taken a portion of the revered text and fleshed it out, all the while being careful not to alter the biblical facts” and then he painstakingly explains that the book is a novel (by definition a novel is a fictitious prose narrative of book length, typically representing character and action with some degree of realism.) and how his imagination developed the fiction that fills the gaps in his book. As with any fictional story based on history, there are times that the story doesn’t completely match. One such conflict I found is how the author describes Moses when he was younger. His speech seems to be with authority when he is living in the palace but then at the burning bush he says that his speech and isn’t eloquent which matches Biblical accounts. With that being said this book would be a great addition to a study on Moses. 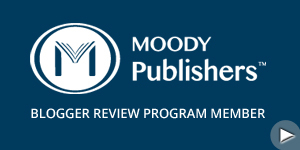 The author certainly deserves credit for his research which is a resource in itself. J. Roger Nelson successfully brings life to a story told and retold so many times. I would recommend this book to anyone.